A political analyst Pedzisai Ruhanya has said the adviser to president Emmerson Mnangagwa, Christopher Mutsvangwa was a very bad adviser to the top politician after his remarks that Zimbabwe must be given a break about Gukurahundi. 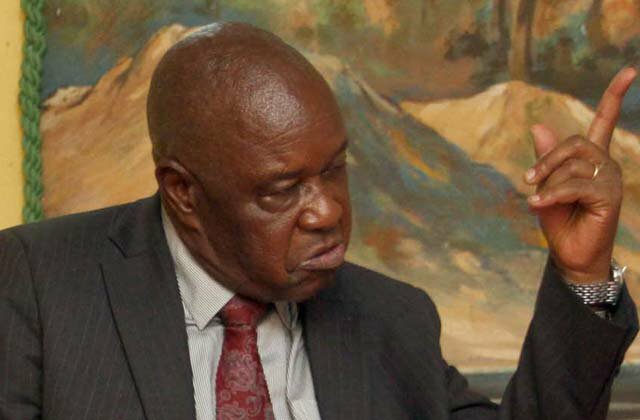 Mutsvangwa recently said Zimbabwe must be given a break about the talk of Gukurahundi as it was not helpful to talk about it. "Christopher Mutsvangwa is dead wrong on Gukurahundi. If that is the advice he is giving President Mnangagwa then its poisonous. The killing of over 20 000 people in the Matebeleland and Midlands provinces should be a key deliverable for this government on the transitional justice front," Ruhanya said. "This matter cannot be swept under the carpet. Mutsvangwa is misguided. I argue that economic reforms while walking on dead bodies should be rejected. Economic liberalization without democratization and respect for human rights is undesirable and should be contested."